I've featured the best 24 paintings of medieval castles on ArtStation in May 2018 in this post. The castle paintings are separated into two main sections. In the first section below I show the best images for mood, structure, use of color, and design. In the second section, I show the images grouped by artist. In this list below, you will find the links to all of the ArtStation Portfolios for all of the artists that have castle paintings I've featured in this post. I've selected the castle painting below by Thomas Dubois for the best painting that establishes a mood. I've selected the castle painting by Andreas Rocha as the one that shows the most interesting architectural structure. I've selected the castle painting by Lloyd Allen as the best use of color/application of a color theme. I've selected the castle painting by Roderick Fernandes as the best design sketch/design concept. Below I've included the other 17 of the best castle paintings on ArtStation. I wanted to share the cool science fiction art of David Stirzaker in this post. David has a profile up at ArtStation. In the images below, you can see images of a space station created by David, as well as images of a spacecraft he designed. I'm trying to regularly feature great artist profiles on ArtStation (and graphic designer profiles on Behance) on my web site. 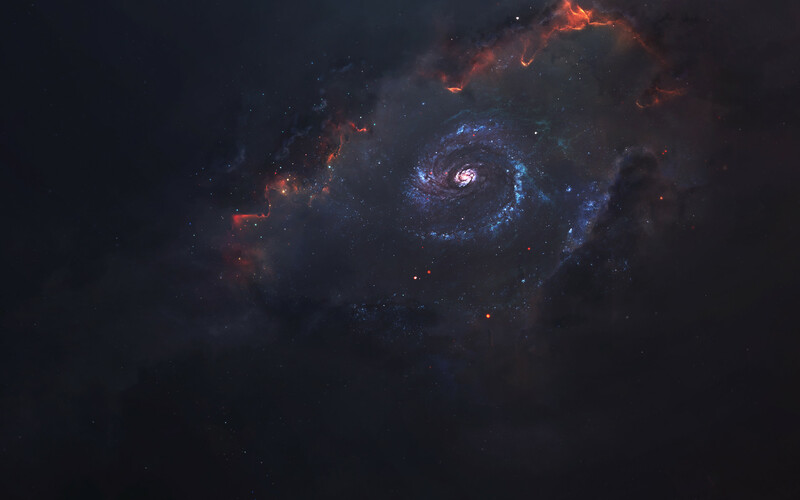 For the month of May, I'm highlighting the ArtStation profile of Vadim Sadovski. 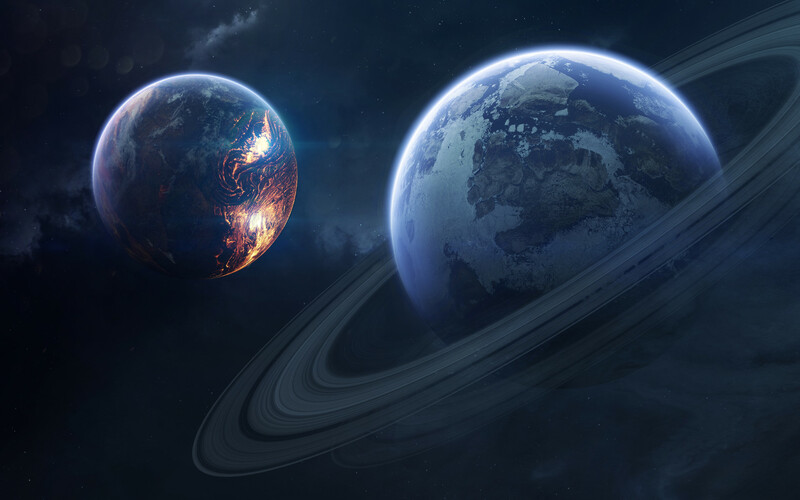 Vadim has beautiful art of planets and galaxies, as you can see from the images included in this post. 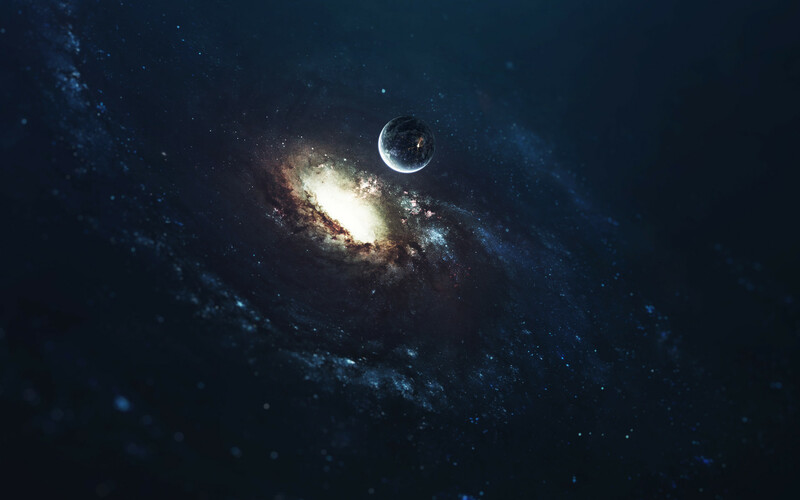 Check out Vadim Sadovski's ArtStation Profile for more examples. If you click on their names in the list above you will be taken to their ArtStation profile. I'm excited to share more Star Wars fan art over the next few months. If you've got Star Wars fan art you'd like to feature on my blog, please contact me to share!